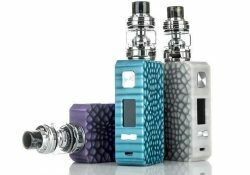 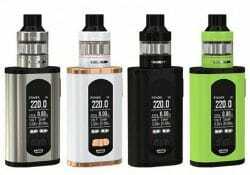 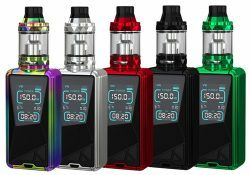 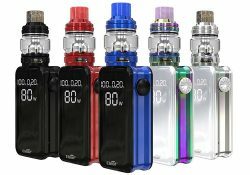 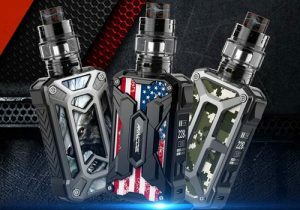 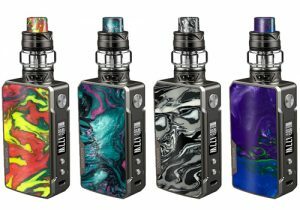 The Eleaf Istick Melo Kit with Melo 4 Tank features a powerful 4400mAh internal battery, super fast charging, 60 watts of output, a myriad of temperature control modes, a 0.49 inch display, a top fill system and a 2ml juice capacity. 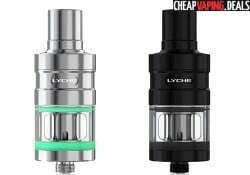 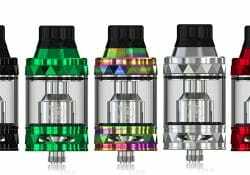 The Lyche sub ohm tank by Eleaf features the brand new and very popular Notchcoil. 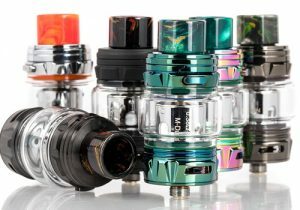 This unique stainless steel coil creates an amazing vape experience and is said to work best with high wattage vaping. 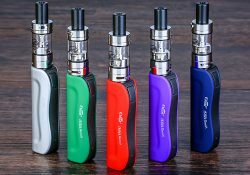 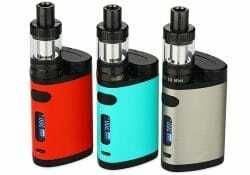 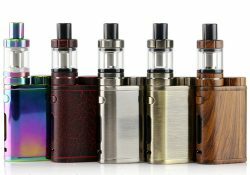 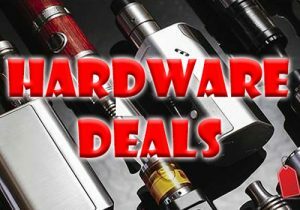 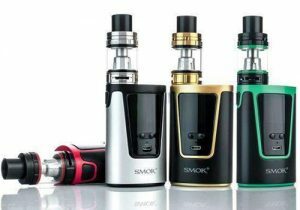 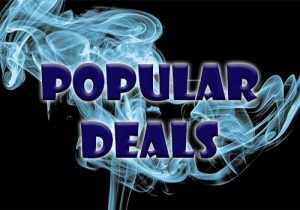 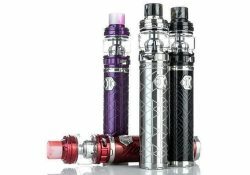 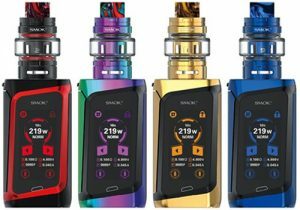 Check out this cheap deal and coupon code for the iStick Amnis Starter Kit. 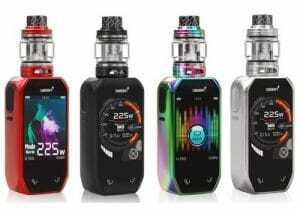 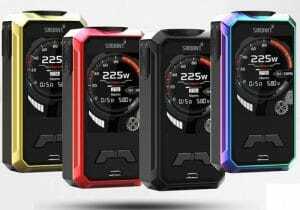 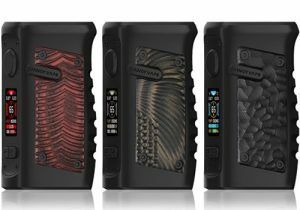 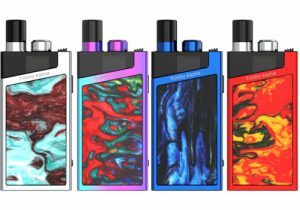 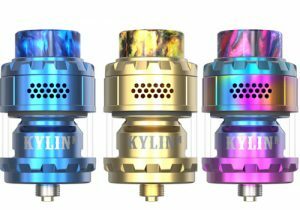 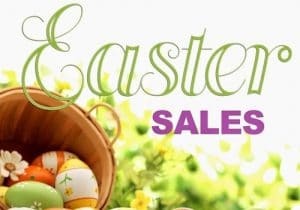 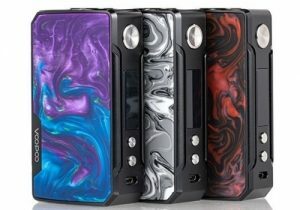 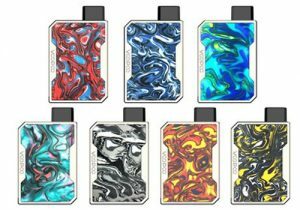 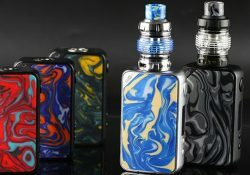 It features a 900mAh built-in battery, 30 watts of maximum output, an ergonomic design, a 2ml juice capacity, a 0.35ohm mesh coil for best vapor/flavor and an additional 0.75ohm coil. 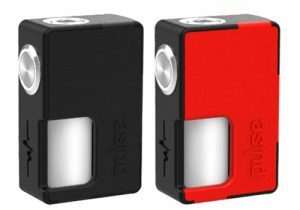 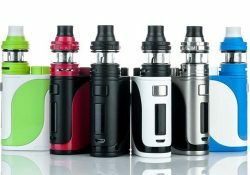 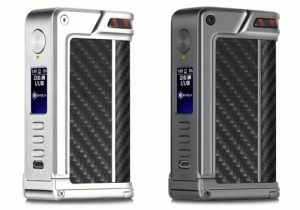 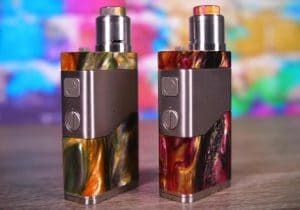 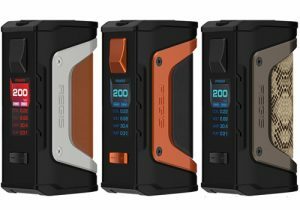 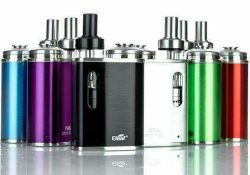 The Eleaf Istick Pico Dual is the updated version of the Eleaf's 75W Pico Mod. 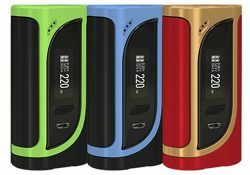 The Pico Dual features a massive 200 watts of power, a compact form factor, quick charging, a full range of TC compatibility, ramp-up firing and can be used as a power bank to charge any USB device.